When a regular rug gets discolored, stained or damaged, the most frequent response by the owner is to throw it away. When dealing with some of the more exclusive rugs like Oriental or antique ones, however, the solution isn't as straightforward. There are very few cases of owners being able to replace an expensive handmade rug because these rugs are unique. The job becomes even more difficult when talking centuries-old pieces, or those coming from smaller tribes. Palm Beach Oriental Rug Cleaning Pros are aware of the difficulties involved in restoring these types of rugs, which is why we approach the process the same way we clean them: slow, steady and with a high appreciation of the rug's individuality. With our tools and knowledge combined, we are able to restore faded colors and remove stains as if they never occurred. We can even deal with some of the most difficult losses of color, like mold-related stains that would otherwise stick with the rug for good. We can also restore an antique or Oriental rug after it incurred damage by moths or rug beetles, rot, burns and chemical spill. Since our company prides itself on giving customers a correct estimate, we have to point out that this type of restoration work is more difficult with multiple factors being out of our hands. That being said, there's no reason you should put up with your expensive rug having only a fraction of its beautiful appearance. Regardless of the extent of our results, we are always able to make one important promise: your unique rug will look much better once our technicians finish restoring it. 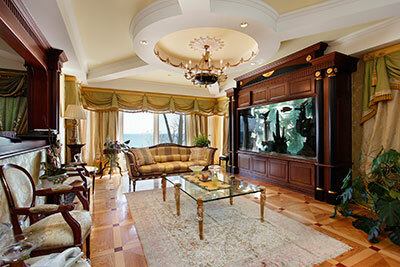 Palm Beach Oriental Rug Cleaning Pros offer expert rug restoration services. 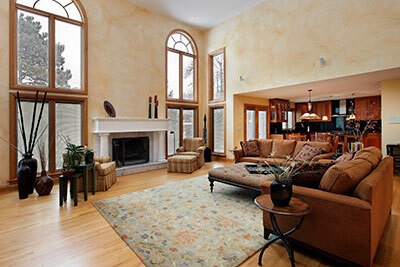 Our rug restoration professionals provide our clients with remarkable rug restoration to bring your rug back to life. We have 30 years experience with Oriental rugs and rug restoration, so you can trust Palm Beach Oriental Rug Cleaning Pros to provide you with the best rug restoration services in Palm Beach. 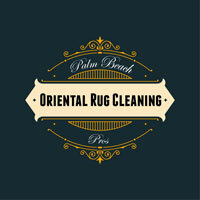 Palm Beach Oriental Rug Cleaning Pros offer our exclusive white-glove service and our complimentary pickup and delivery to make your rug cleaning, rug repair or rug restoration fast and easy. Give us a call at 561-475-1968 today.